The Corinthians is a non-commercial membership association of over five hundred amateur yachtsmen and women (beginners and experts). 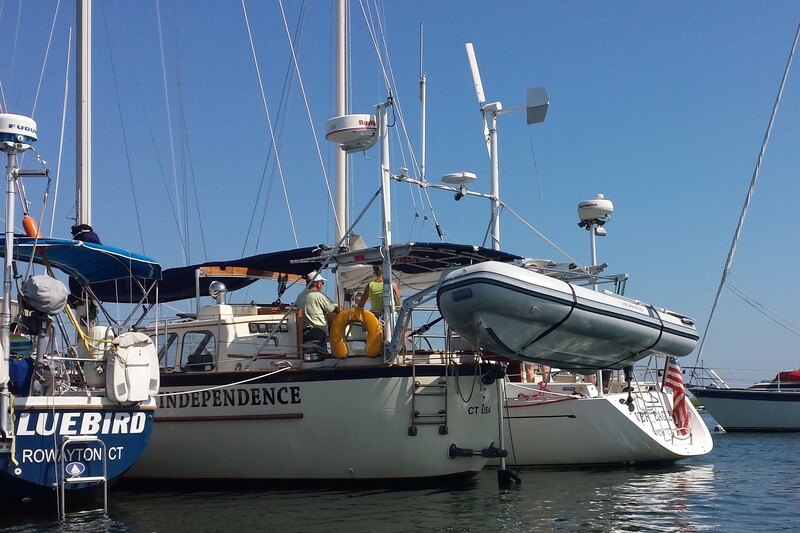 Our primary objectives are to promote sailing, to encourage good fellowship among yachtsmen afloat and ashore, and to introduce non-boat-owning amateur sailors and boat-owners needing crew. The Corinthians has a special focus on crewing. The friendships made in a day or more on a boat are lasting. The commitment to crew on the boats of others and invite crew aboard your own boat leads to the best of times. 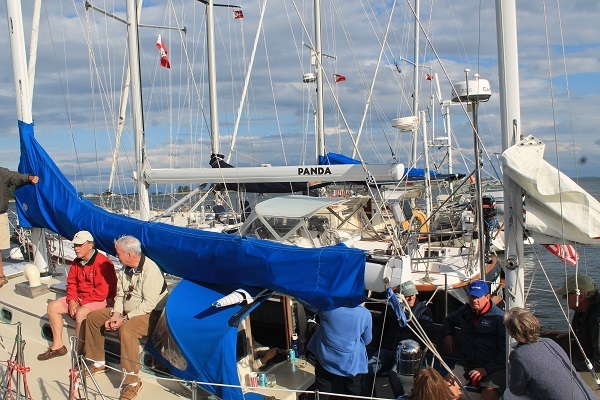 On water event organizers endeavor to match skippers open to crew with crew seeking berths. 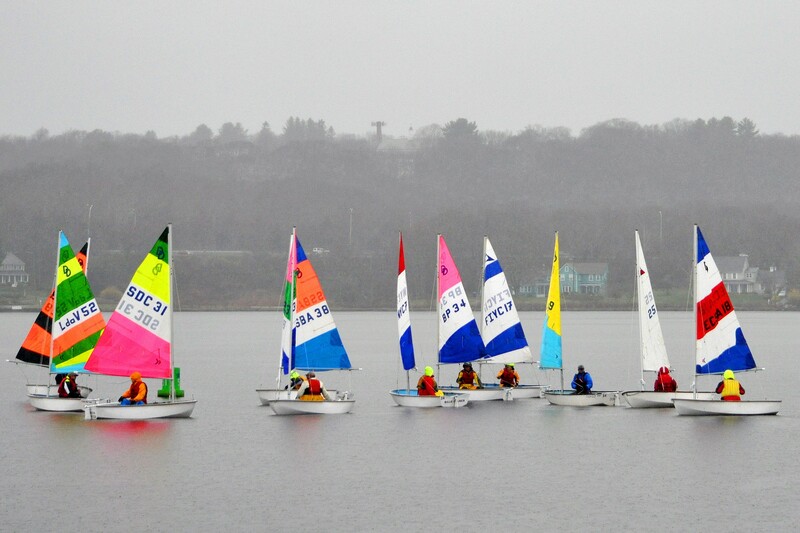 After 84 years, the organization still concerns itself with sailors at all levels of skill and experience – from circumnavigator to enthusiast, and endeavors to offer opportunities for growth in seamanship and comradery. The Corinthians are a unique group of people who have an abiding interest and passion in boats, sailing, and things nautical. We do not have a clubhouse - however, we do have a widely recognized flag, which we fly with pride. Founded in New York City, we have grown to include fleets in Chesapeake Bay, Long Island Sound, Mystic, and New England. Activities vary from cruises-in-company, races and events on the Association and Fleet level and appeal to all members with a wide range of experience. 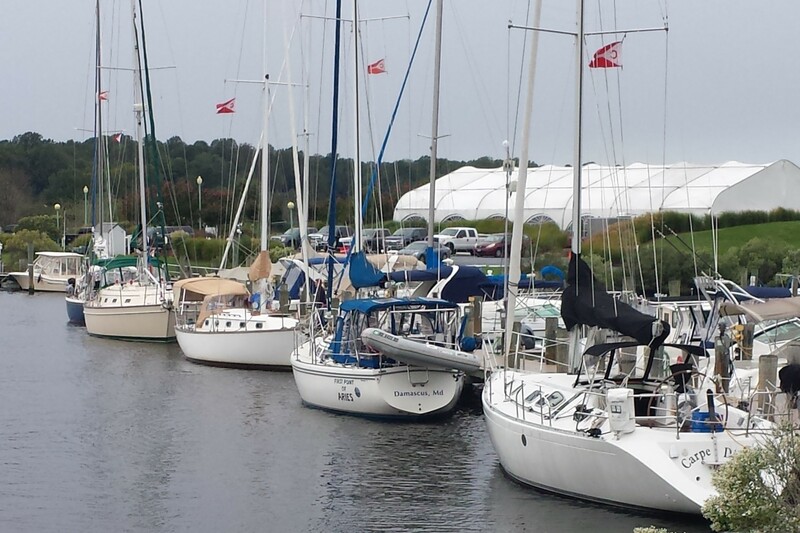 Of equal value are the informal opportunities to sail with other members on both sides of the Atlantic, or meet with fellow sailors flying The Corinthians flag in a strange port or a familiar anchorage.